Everyone's had a crush on a fictional TV character. Usually it's the doctor who just saved a life, the virtuous vampire, the brilliant scientist or the brave superhero that melted our hearts and made us fall in love with our TV screens. But then there are those OTHER characters. The characters that we know we should hate for their deceptions, their plotting and even the violent deeds that they commit but somehow, they have managed to spark something inside of us. We are talking about the villains, the big bad baddies that break the rules and our hearts. Whether it's the bad boy from the wrong side of the tracks, the girl with the mysterious past or the dark and brooding loner with a secret, we have all been smitten for the bad boy or gal before. Even though we know we shouldn't love them, here are the 17 bad guys and girls that we can't help but love. 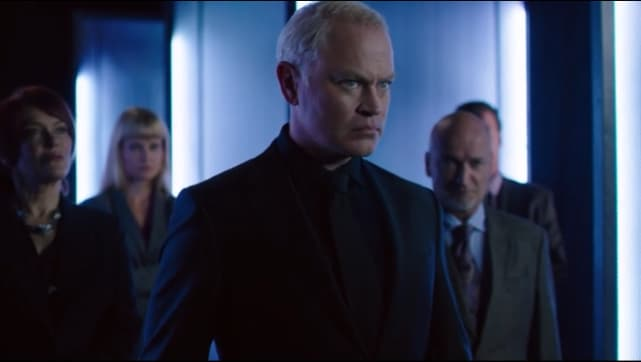 Darhk is the leader of H.I.V.E. and a former member of the League of Assassins. He is the first bad guy that has magic and it renders the Arrow team helpless time after time. Darhk is super charming and seems pleasant as he carries out his horrid plans to take over Star City. We also learn that he is a family man which gives this unconventional Big Bad another layer. Blaine was a drug dealer before turning into a zombie and turned Liv at the boat party. Blaine is actually pretty clever in his plan to sell brains to the other zombies in town but shows his evil side when he has no problem killing people to keep his business going. We do see a strange twinge of good in Blaine after he is cured. At least he is only selling already dead brains now, right? Snart is a thief and overall creep when we meet him. He gets ahold of the cold gun and uses it to further his dishonest lifestyle. He learns Flash is Barry and shockingly keeps it to himself. 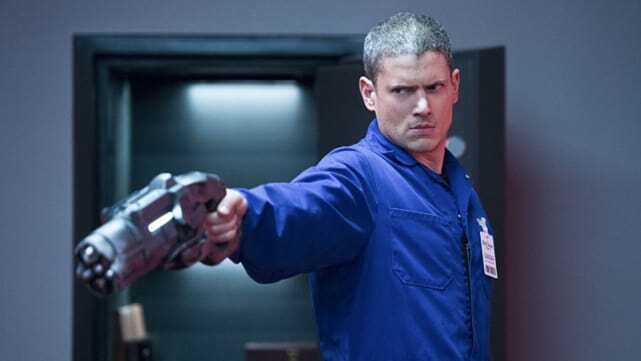 Snart starts to show that he isn't a horrible guy and even warns Barry when the Trickster hands bombs out to the kids in Central City. We know that he will be a "Legend" on the Legends of Tomorrow, so soon it will be okay to love him without shame! She is the meanest of the mean girls but we are still in love with her! Pretty much everything that comes out her mouth is horrible and her actions are no better. She has gone from the sorority house to the Palmer Asylum for the Insane, but we are willing to bet she is still just as fabulous in there. He is the King of Hell and the leader of the underworld, but we still want to drink umbrella drinks and take selfies with him. 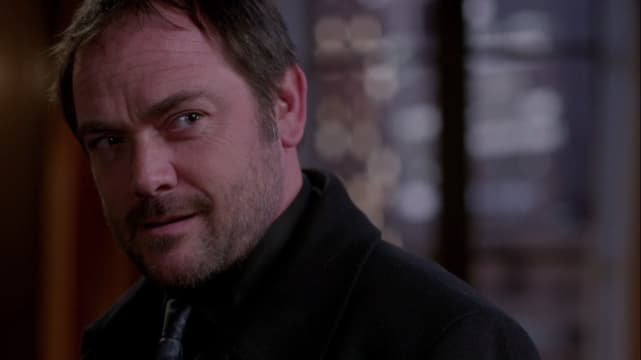 Crowley used to be a super scary demon, but now that we have spent more time getting to know him, we know that he is just a demon with lots of feelings. He loves HBO, he will kill anyone in his way, he wants to be Dean's BFF and his mother keeps trying to have him killed. What's not to love? She vows to destroy Snow White and Prince Charming and we know she can. Her character has gone through many changes over the years, but she remains our favorite. Even with her evil plots and heartless deed, we all still love her. Veronica Mars Picked Up by Hulu for 2019! !